Accident cases are about the injury and the medical needed to bring the person back to where they were before the accident. Sometimes the person has long-term injuries and requires long-term treatment. When you are injured in an accident, there is no duty of the person or company that caused the injury to pay you. You have the duty to bring a cause of action against the person or company that injured you and you have the duty to prove your case. It is all on you to get the medical help and to proceed against the person or company that hurt you. In the meantime, you have to get treatment. Someone has to pay for it. Again, don’t think that the person or company that caused the injury will pay it. We receive lots of calls where the injured person says “they promised to pay for my medical and now I need surgery. I believed them.” This situation usually turns out bad. The injured party believed they would be taken care of, the insurance company (if there was insurance) strings that person along. They take a taped statement (which you are not required to give) and they lead you down the road. Then after you find out the case is in trouble, you call an attorney and sometimes by then the case is in a hole. On an injury case, time is critical. Witnesses disappear or forget facts. Medical treatment is not taken care of in a time manner, and the insurance company later turns that against you. If you do not timely treat they will say “well you really weren’t hurt or you would have sought treatment.” You could tell them you had no money, but in every state in this country you have to be treated if you are in pain or seriously injured even if you do not have money. Do not wait to seek aggressive legal counsel. Our firm provides immediate action to a serious injury case as well as medical treatment. We have sources that will help with bills or lost wages. 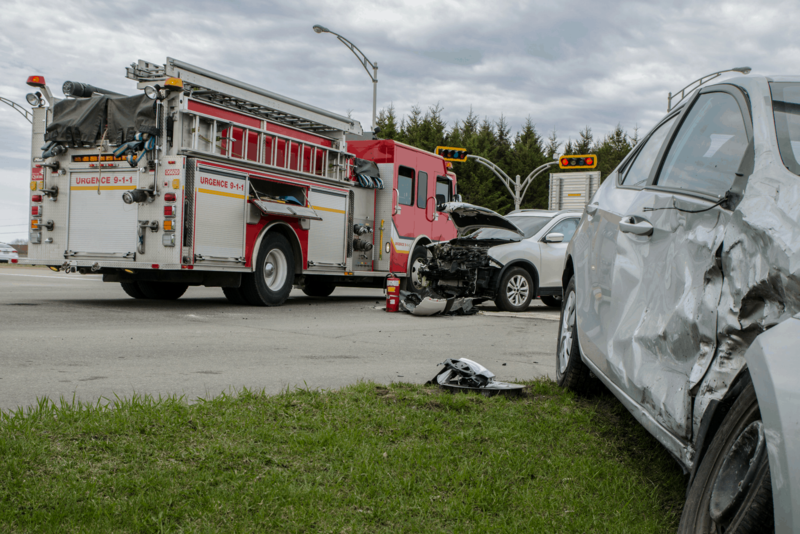 We cannot guarantee a win, but if you have a serious accident and you have contacted us quickly enough for us to attack the person or company that injured you, then there is a very good chance we can get you the quick help you need. Contact us today for a free case review. We are here to help you. One of the biggest “cons” is telling someone they are an independent contractor, making them work straight time over 40 hours, and then if they get injured telling them “well, we can’t help you as you are an independent contractor.” Do not be misled. If you are working long hours as an “alleged” independent contractor, you may have an overtime claim that would bring in your lost wages plus additional damages. It goes further. If you are injured on the job and there is no Texas Workers Compensation coverage, your employer is liable for the injury. If you have questions concerning lost wages as an independent contractor, or you are injured on the job and there is no Texas Workers Compensation coverage, call us today. We want to talk to and help our clients. The conversation is always no charge and we will talk to you about your case. We have no voice mail. During work hours, our legal assistants and attorneys answer the phones.